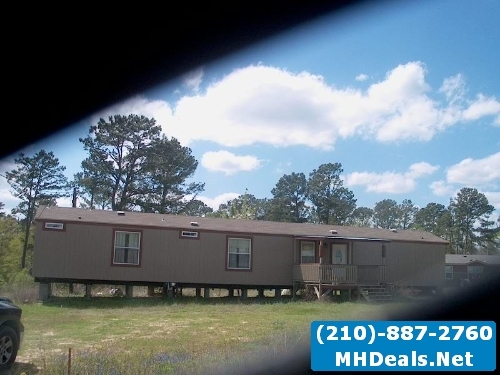 Information about double wides both modular & manufactured homes for sale. San Antonio within 200 miles. Check listings for Double Wides for sale in San Antonio Texas. 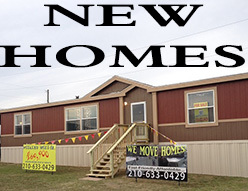 Double wides for sale San Antonio photo gallery of New & Used Manufactured Homes. Double Wides, What are they? Double wide manufactured homes are residential homes built in a controlled factory setting in 1, 2 or 3 sections from the steel frame to the shingled roof. Building in a factory protects the home from elements during the building process as well as helping to maintain constant “eyes on” the build process. Homes are inspected and certified built to HUD standards. There are many San Antonio Double wides. Are manufactured built to the same standards as “site built” homes? HUD Mandates federal standards for design, construction, and installation of manufactured homes to assure the quality, durability, safety, and affordability of manufactured homes. The program also includes a dispute resolution component. Factory built manufactured homes range in price depending upon the details of the materials used & consumer customizations. 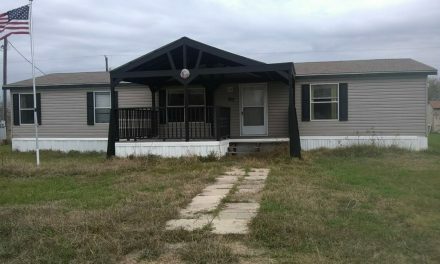 Most manufactured homes by themselves, not including the land or land improvements will start at about $25.00/sq ft for a 1000 sq ft home like this one on sale here. How much to ship a double wide? Transporting a manufactured home can range in price from $1,000 – $6-7,000 depending on the size and distance. 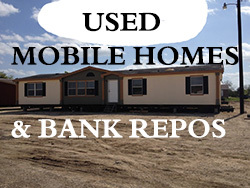 An average cost of a double wide breakdown, adding axles, welding the hitches on, moving the home off the property to a new location, then setting it all back up runs $4,500-$6,500. A single wide transport cost is about 1/2 as much as a double wide transport or $2,000-$3,500. These prices based on standard local delivery and setup in TEXAS. Is a Double Wide considered a modular home? Yes… & NO. Double wide manufactured homes are built as modular homes. So the question should be what’s the difference between a modular home and a double wide manufactured home. The difference is the upgrades to make the “DOUBLE WIDE” a modular. They look the same, the cost is higher for the modular adjustments because of the added time and materials required to make the homes comply with Modular standards.